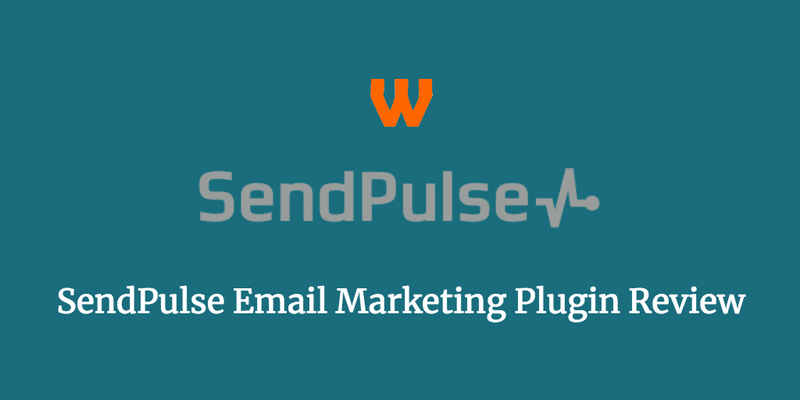 Today, as I was asked, I’m going to review the SendPulse Email Marketing Plugin. 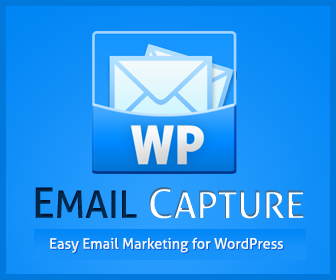 The plugin basically does seem to connect with their marketing system which allows sending of event-based emails, SMS and Push Notifications. They seem to manage this through a number of forms and through a few plugins that are on the WordPress repository and are available to download for free. But how does the plugin work? In this review I’ll look at how this works and how useful SendPulse is. After installation you are taken to the Dashboard of WordPress. The “SendPulse” menu item is added to the right hand side of the screen. In there there is basic settings page, an add form page. And that’s the crux of the plugin – it’s simply a connector between SendPulse’s server and your site. There’s nothing wrong with that and it’s allowed, so I am going for this review to take a look at SendPulse’s offering. Signup allows you to send up to 15,000 free emails to 2,500 a month, which is a decent amount. So I went ahead and installed the plugin, and added to the API key to the plugin. You can import WordPress users from your installation using the import function, but we’re reviewing from local installation with no other users, so let’s go ahead and build a form! 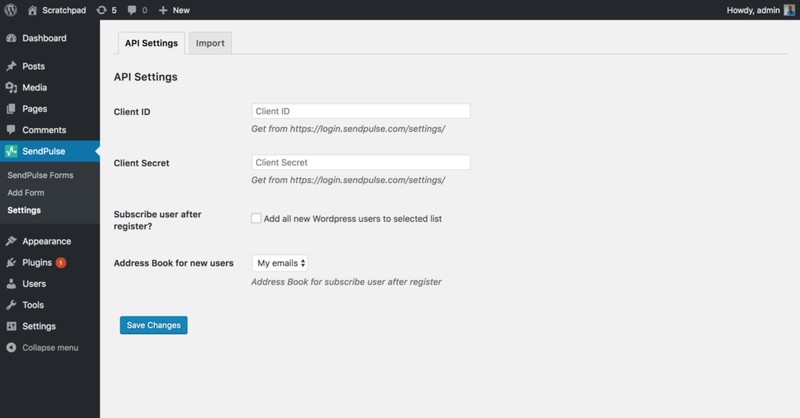 To begin with the plugin you go to SendPulse’s site and in the Dashboard section you can create a subscription form. You can choose a number of types of forms such as Embedded, Popup, Floating & Fixed. Each form corresponds to each list so you can have multiple lists and multiple forms. I believe you can also set a form to go to multiple lists as well. After building the form, you can set where the user gets redirected to. One thing that is nice is that by default (and I couldn’t seem to switch off) is that it is a double opt in form, which is very very handy. However, I was struggling testing on local servers as my local setup had URL’s such as http://testsendpulse:8888/, which didn’t recognise in the “Websites for this form” option. 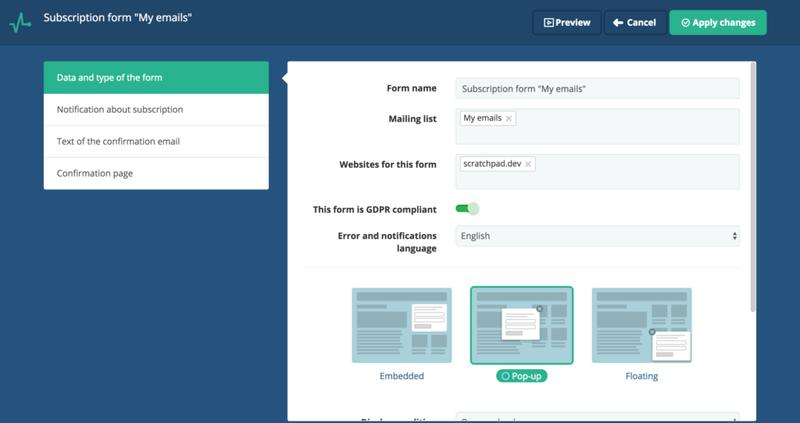 The form builder – if nothing else – is incredibly thorough. You can add a range of fields and there’s a lot of design you can do, from simple web based email collection to full forms collecting a lot of data. The free form builder does come with SendPulse branding but you can remove the branding in paid plans. 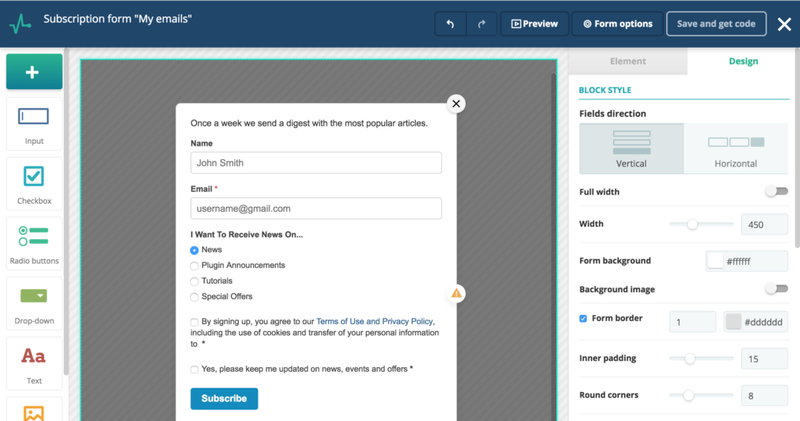 Adding the SendPulse to the page, when you return to your site, in the Dashboard, head to SendPulse > Add Form. This will allow you to add forms to the plugin to display on your site. This is done by copying the code from the Form Builder screen to the plugin. You can then add the form to any post, page or custom post type with the shortcode. The form needs to be on a recognised website as when testing this on a local installation, it was blocked, however if you put it on a valid domain, it does work fine. Once you start getting subscribers you can really see the power of SendPulse. SendPulse will allow you to send campaigns to your list quickly and easily with a very nice form builder. Where it really stands out is what you can send. Do you also collect phone numbers? Well you can send SMS messages to your subscribers instead. There’s also fancy AI settings allowing resending of campaigns from users who have missed it, which is quite powerful. You can also set up automated campaigns using their powerful Automation 360, that sends emails, SMS or push notifications based on how the user has acted. You can set forms to be GDPR compliant, this adds a confirmation check box. So you can ensure that you receive your users consent before sending marketing information. They do also have a blog post detailing the changes they made for GDPR, so they do seem to be proactive. With that said, I probably wouldn’t use the User Import feature if you’re worried about GDPR. Overall this plugin is solid. 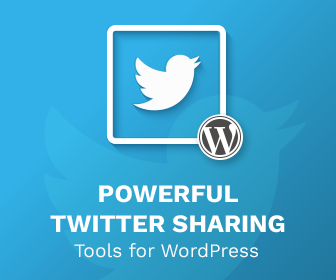 Some of the more advanced features of the software that the plugin connects to is incredibly impressive, but the actual plugin would need a few improvements to make it more user friendly. I don’t understand why the plugin doesn’t connect via an API, as an API does exist. But Automation 360 does seem incredibly strong.